Commercial and Residential installations for Awnings and Garage Doors. Licensed for Residential Installations for both Awnings and Garage Doors. 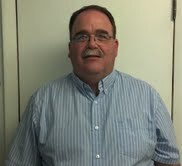 Dan specializes in residential services and is a expert in home renovation. Licensed for both Commercial and Residential Installations on both Awnings and Garage Doors. 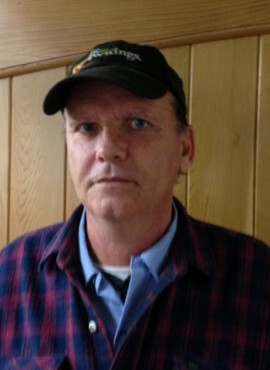 Bob specializes in both residential and commercial. 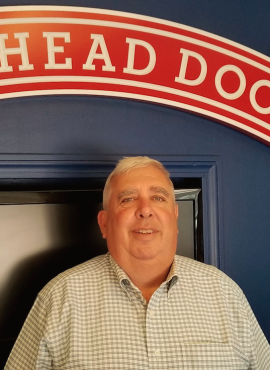 He has been servicing Eastern Connecticut with Overhead Door for over 10 years! Licensed for Residential Installations for both Awnings and Garage Doors. 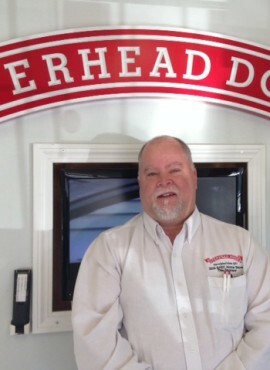 Paul has been servicing Eastern CT’s garage door and awning needs for over 25 years! Licensed for Residential and Commercial Awnings. 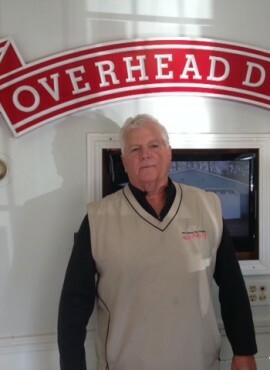 Bill has over 30 years of experience. Including selling, estimating, fabricating and installing residential and commercial awnings as well as accessories including flags and flag poles, stationary, retractable, and custom awnings! 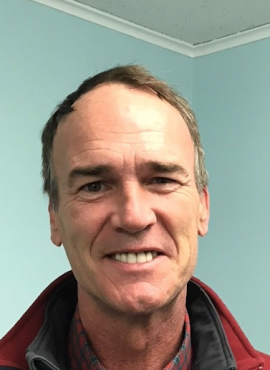 As active members of both the business community and the local community owners Shawn Amell and Gary Wolinski are proud serve Eastern Connecticut. Both owners are passionately involved in charities such as Toys for Tots and are award winning members of the Builders Association. Overhead Door is also a proud recipient of the Women’s Choice Award for the last six consecutive years (2012-2016)! Last year both owners were proud to receive the Eagle Award for exemplary national sales and local service in CT. Licensed for both Commercial and Residential. 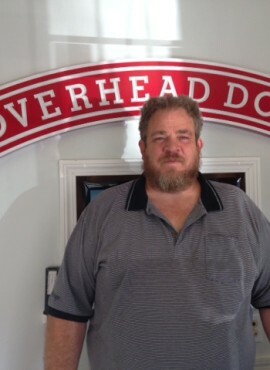 Bob works out of our Norwich office and specializes in installations across Eastern Connecticut. We are proud to say that we have received a A+ rating from the Better Business Bureau.